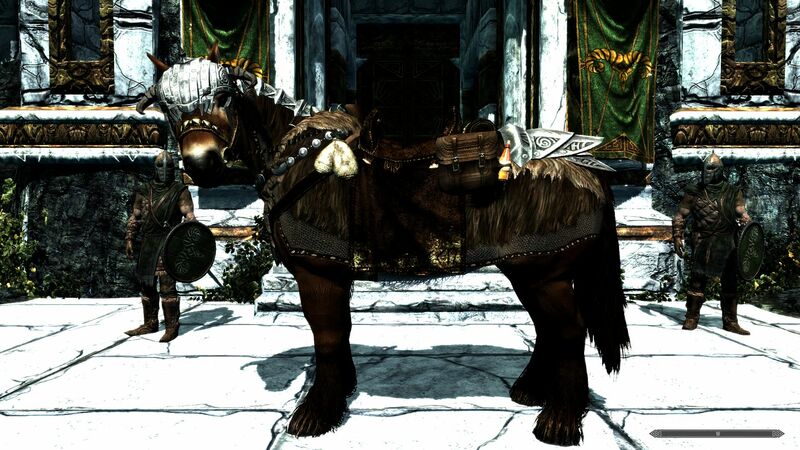 Skyrim Nexus, The Forever Free Horse Armor Team. 12 Jul 2017. Craftable Horse Barding. 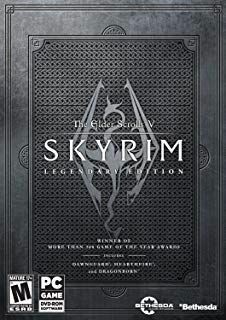 25 Mar 2015 <http://www.nexusmods.com/skyrim/mods/64069>.